Co-founder Rick Tamlyn presents The Bigger Game to Cargill. Private training. 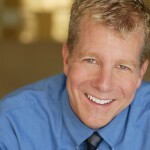 Certified Trainers Robbin Jorgensen and Shannon Kelly present this workshop. Click here for details and registration. 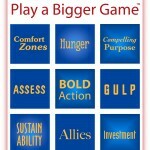 Come celebrate the launch of Play Your Bigger Game: 9 Minutes to Learn, a Lifetime to Live. It’s a party and all are welcome! 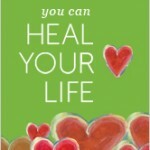 Join Hay House author Rick Tamlyn for the launch of his new book… it will be a fun evening, and it’s completely free. If you are in Los Angeles, consider joining Rick in person at the NoHo Arts Center in North Hollywood… or you can join him online from anywhere around the world. The event starts at 7:00 pm PDT (California time). 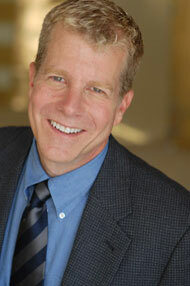 If you plan to join Rick in person, please email us to reserve your seat (seating is limited)! Certified Trainer Eisaku Tsumura delivers this workshop. Click here for details and registration. 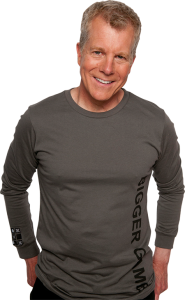 Rick joins Hay House radio host Diane Ray on the I Can Do It Hour. 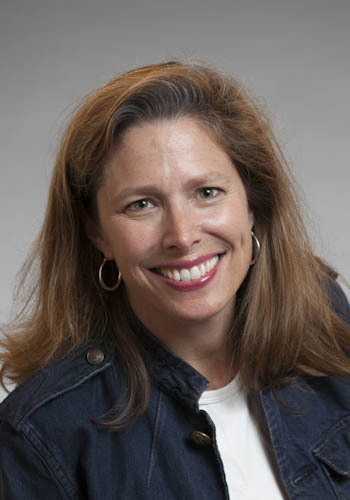 Certified Trainer Debby Doig presents this event to Motivation Club. 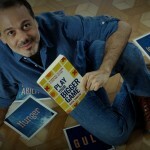 Play Your Bigger Game author Rick Tamlyn will be a guest on KDKA-TV’s Pittsburgh Today Live. 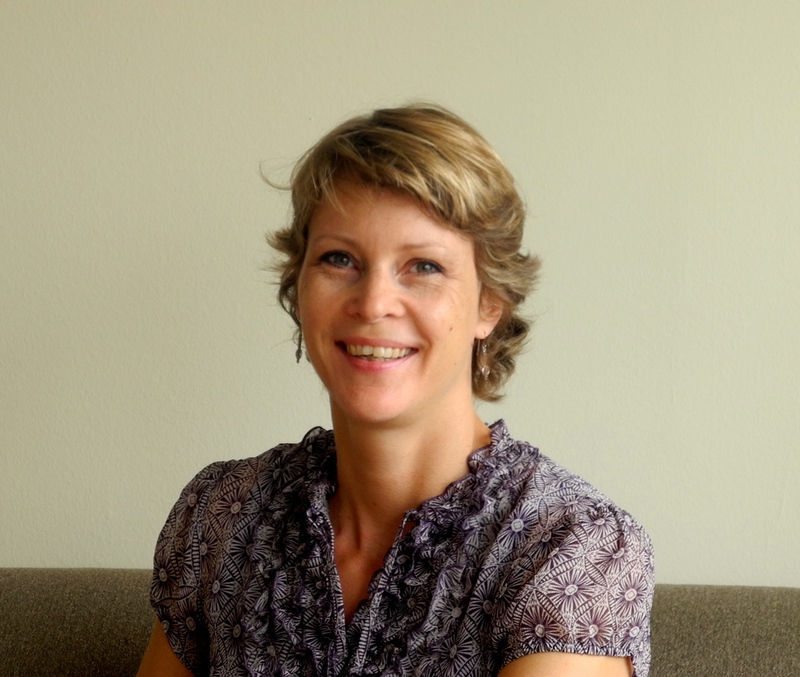 Certified Trainers Robbin Jorgensen and Debby Rauch Lissaur present this workshop. 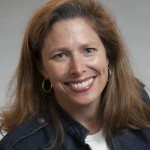 Certified Trainer Susan Arnold presents this workshop. Details coming soon. 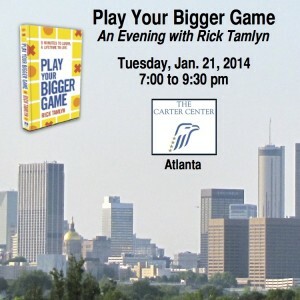 Join Play Your Bigger Game author Rick Tamlyn for an evening of fun and inspiration. 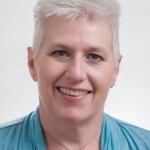 Certified Trainers Barb Korosec and Robbin Jorgensen present this workshop. Click here for details and registration. 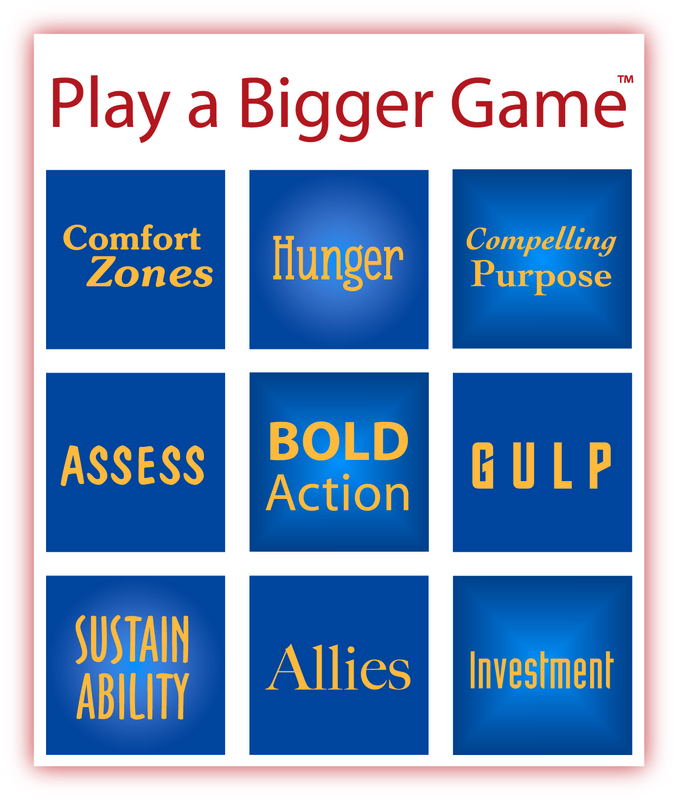 Rick Tamlyn shares his Play Your Bigger Game methodology on KORN/AM, Sioux Falls, SD. 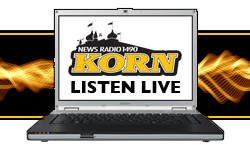 Listen “live” at 9:40 am EST. 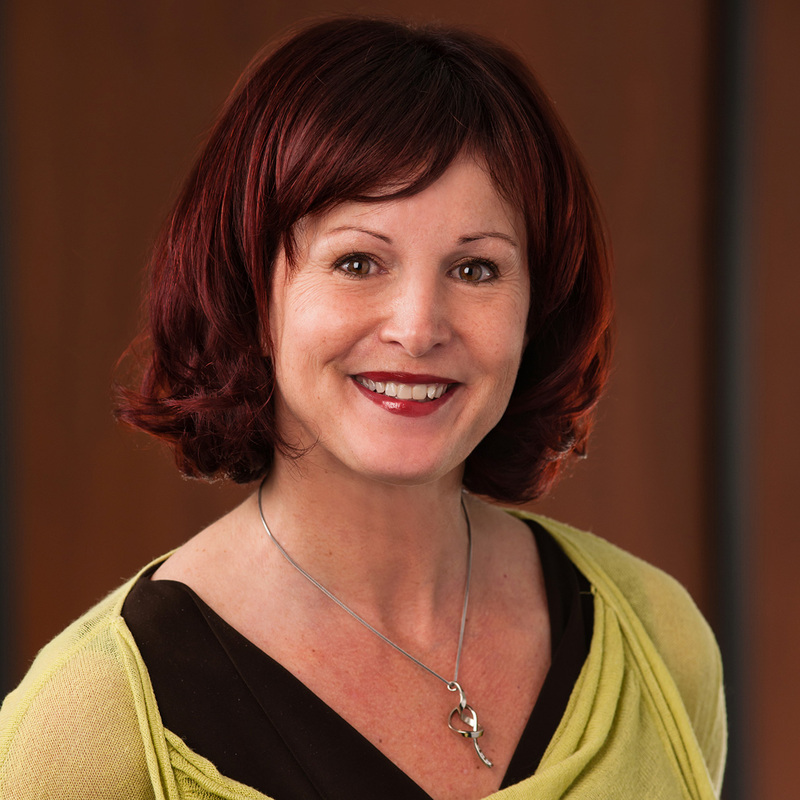 Certified Trainer Debby Doig presents the Bigger Game to the ICF Indianapolis chapter. 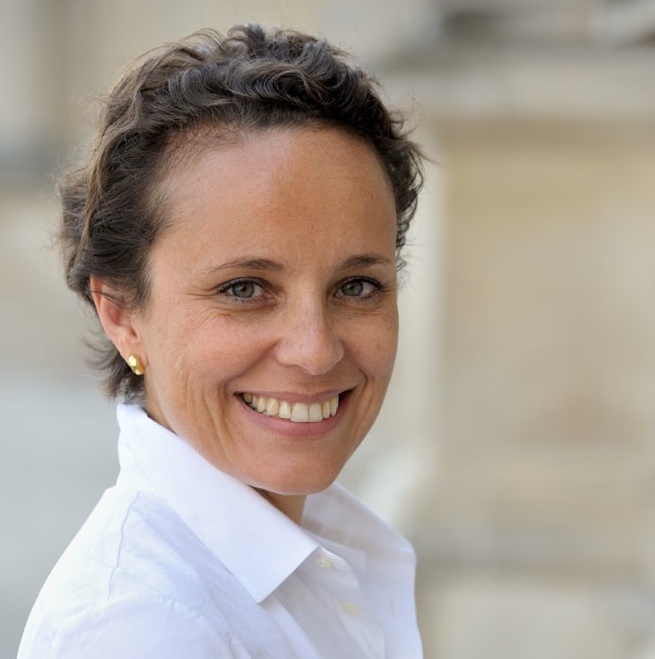 The Bigger Game debuts in Paris, France with Certified Trainer Christine Lecavalier. 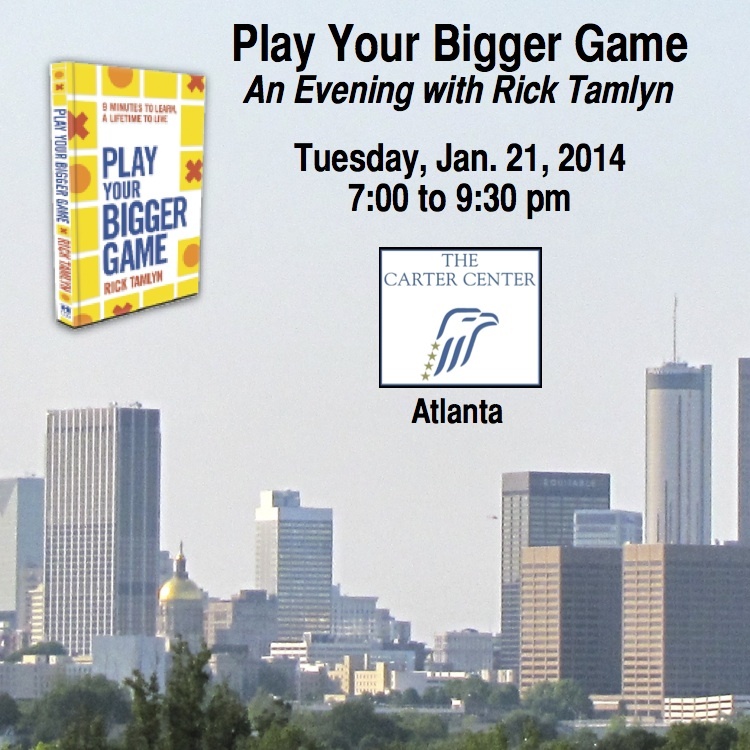 Play Your Bigger Game author and Bigger Game co-founder Rick Tamlyn presents this workshop. 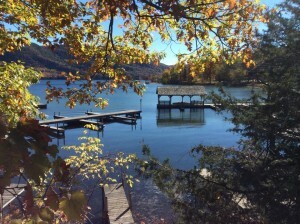 Paul and Sara Smith present this workshop. Click here for details and registration. 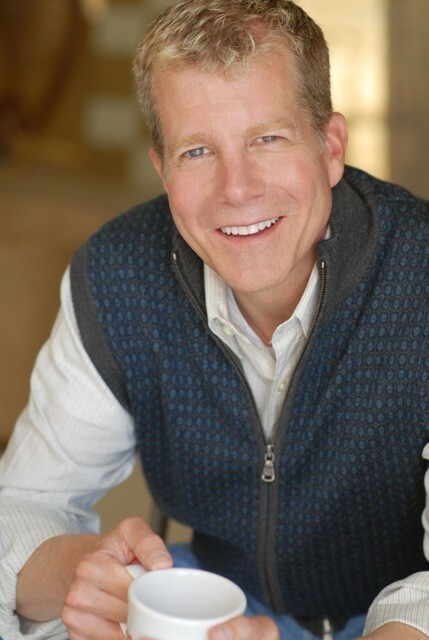 Rick believes that life is all made up, so why not consciously design your own life – one that excites, challenges, and allows you to fully express your talents and creativity? 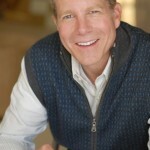 Each month, Rick shares a new idea or concept to help you create a life that is dynamic, successful and fulfilling. The Sept. class is called “Beauty of Remorse” and is completely free. 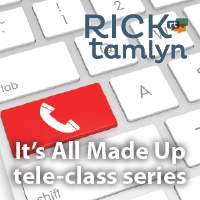 You can register and join Rick “live” or plan to download each class and listen at your convenience. Join Play Your Bigger Game author Rick Tamlyn for this half-day introduction to the Bigger Game philosophy and methodology. 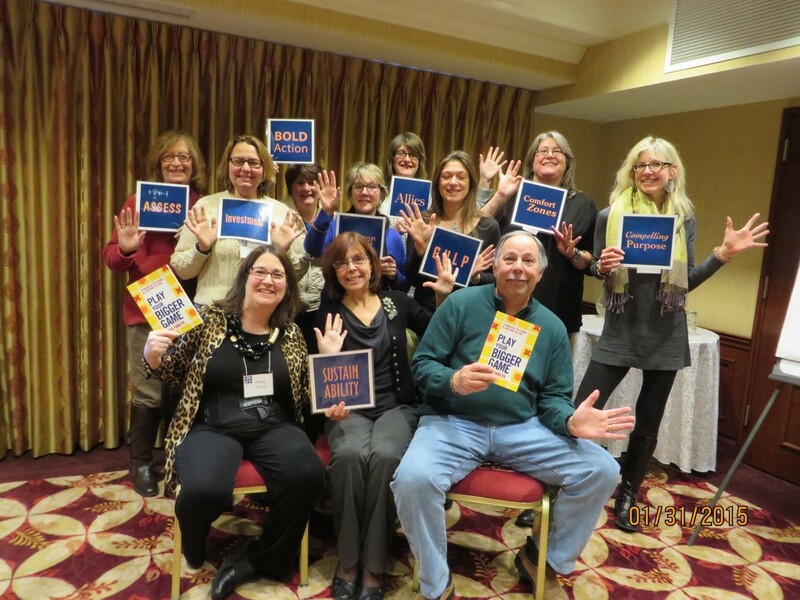 Co-sponsored with the ICF NYC Chapter. 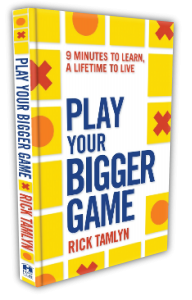 Play Your Bigger Game author and Bigger Game co-founder Rick Tamlyn presents a full-day Bigger Game training. 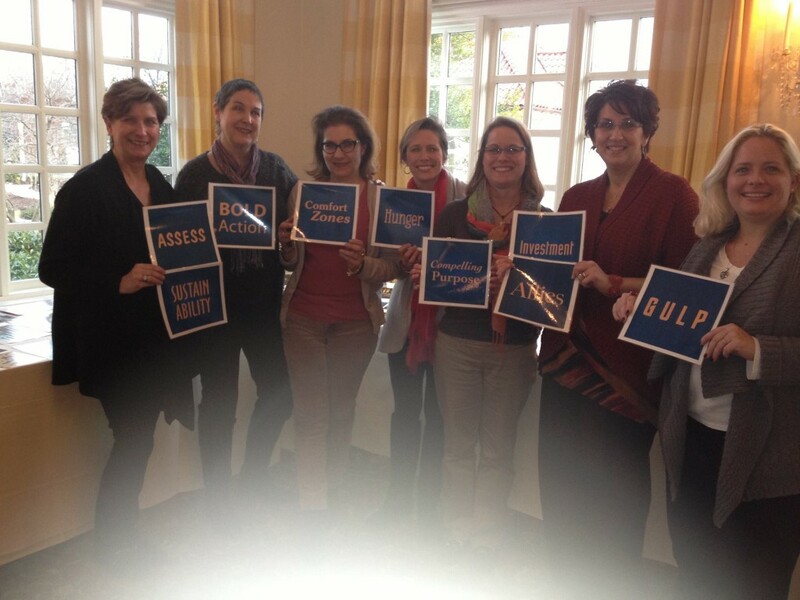 Presented with the ICF Luxembourg chapter. Click here for details and registration. 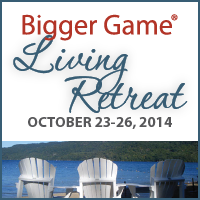 Bigger Game co-founder Rick Tamlyn and Certified Trainer Shannon Kelly present The Bigger Game Living Retreat. 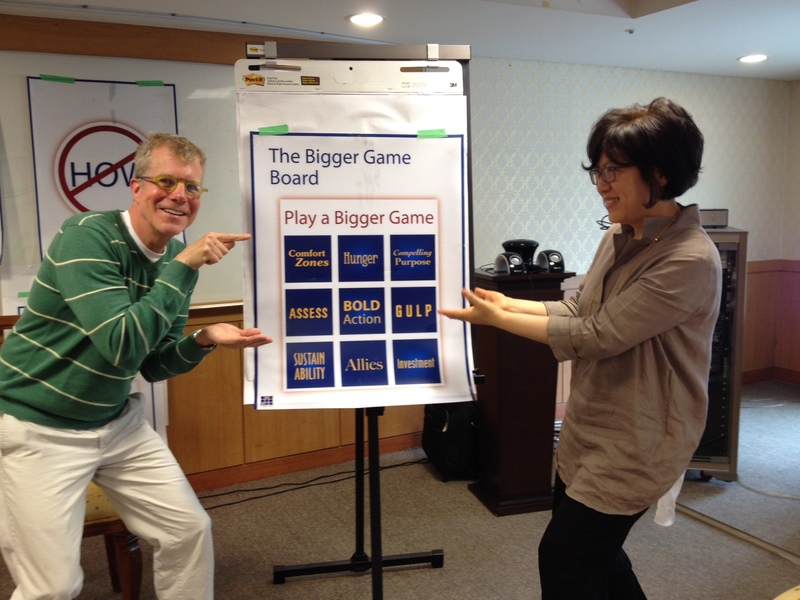 Certified Trainer Debby Doig presents The Bigger Game at The Coach Conference. Click here for details. 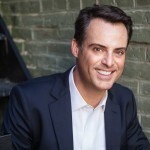 Bigger Game co-founder Rick Tamlyn presents this private event for Keller Williams. 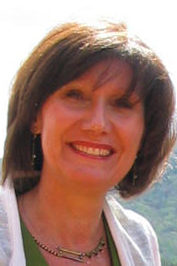 Certified Trainer Catherine Allen presents this private, by invitation only, workshop. 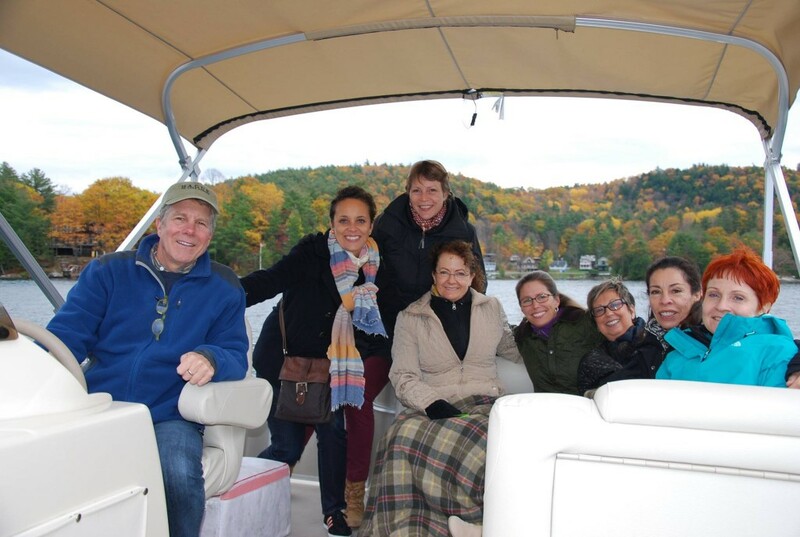 Bigger Game co-founder Rick Tamlyn presents this private event. Certified Trainer Ellen Contente presents The Bigger Game Introduction. Click here to email Ellen for details and registration. Certified Trainer Catherine Fouilland presents this workshop in French. Click here for details and registration. 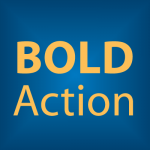 Click here for Global Truth Center member pricing. 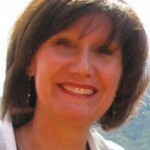 Email Ellen with questions here. Certified trainer Sara Bigwood presents The Bigger Game Introduction. Details coming soon. Click here to learn more about the Bigger Game Expo 2015. 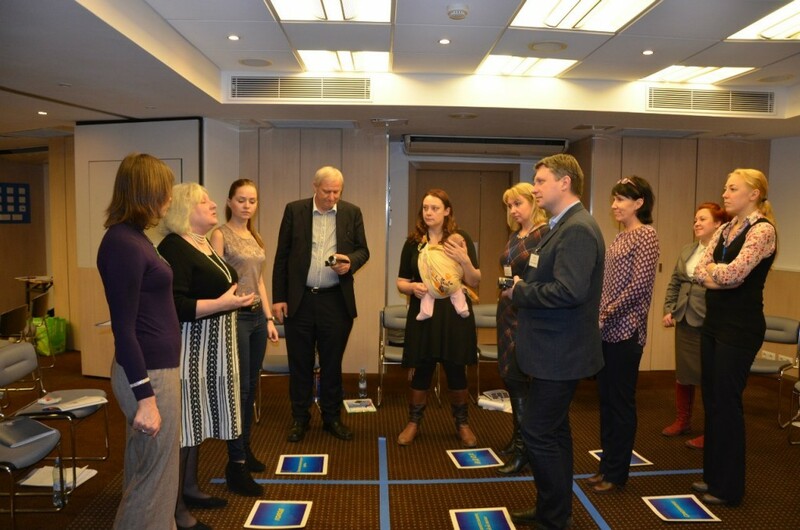 Bigger Game Certified Trainers Christine Lecavalier and Celine Lemieux present this worksop. Click here for details and registration. 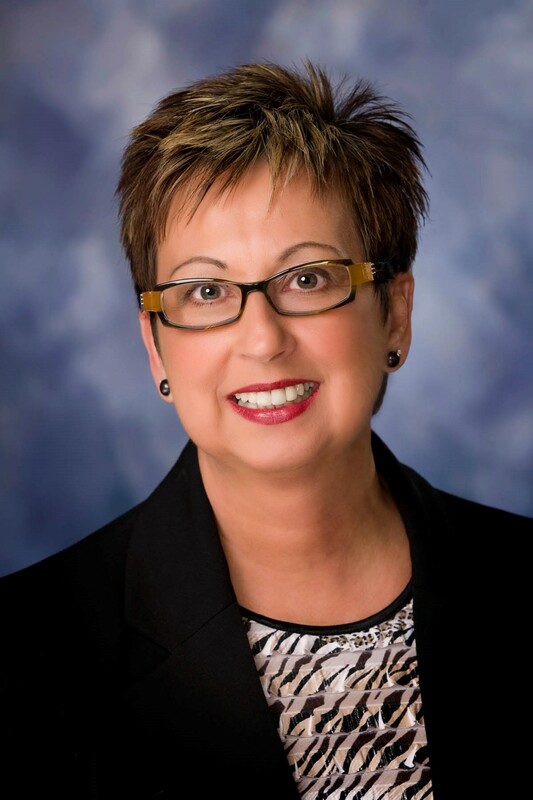 Certified Trainer Shirley Stelbrink presents The Bigger Game Introduction at Leadership Illinois – Power of the Individual Conference. Rick Tamlyn and Catherine Allen present this workshop. Private Training with Eisaku Tsumura – Takeda Pharmaceutical Co., Ltd. Private training with Eisaku Tsumura. 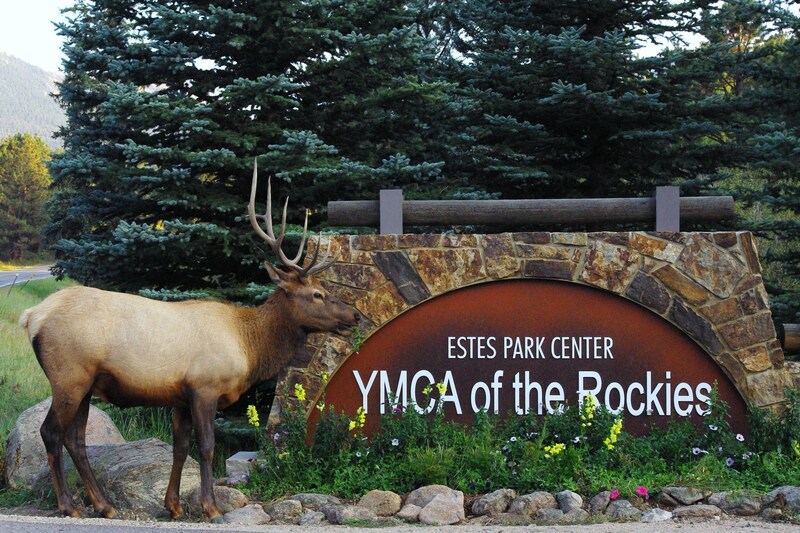 Certified Trainer Hyunsook Kim presents this experience. 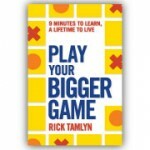 Play Your Bigger Game author Rick Tamlyn presents an introduction to the Bigger Game philosophy and methodology, sponsored by CTI (The Coaches Training Institute). 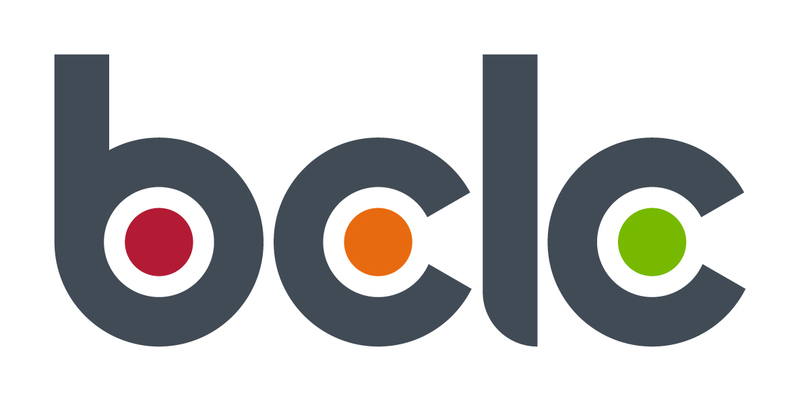 Click here for details and free registration! 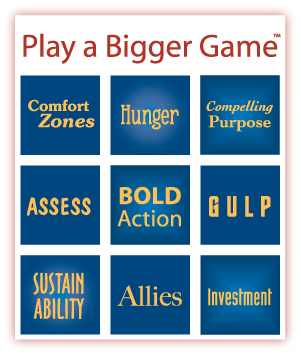 Certified trainers Sara Bigwood and Ellen Contente present this introduction to The Bigger Game. Spend four glorious days immersing yourself in the Bigger Game philosophy and methodology. 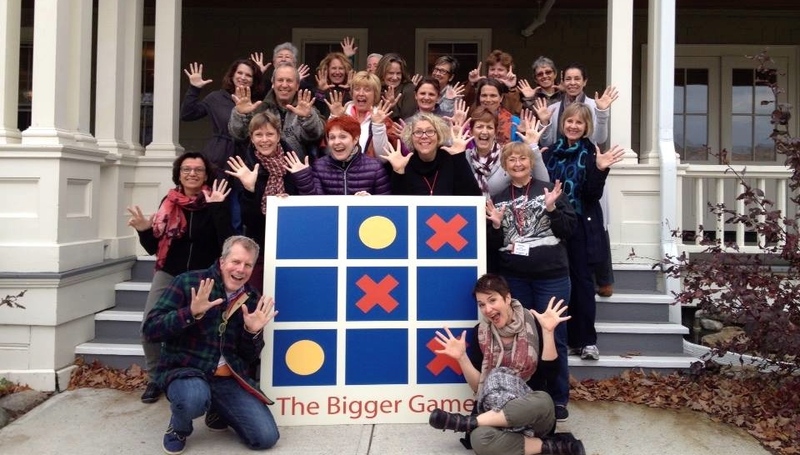 We’ve taken the traditional Bigger Game 2-day workshop and expanded it to create a fun, deep and meaningful retreat experience. Click here for details and registration. 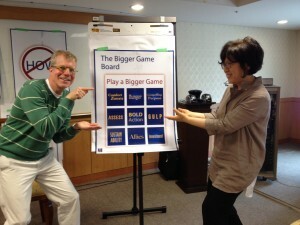 Click here for details about the Bigger Game Certification Training. 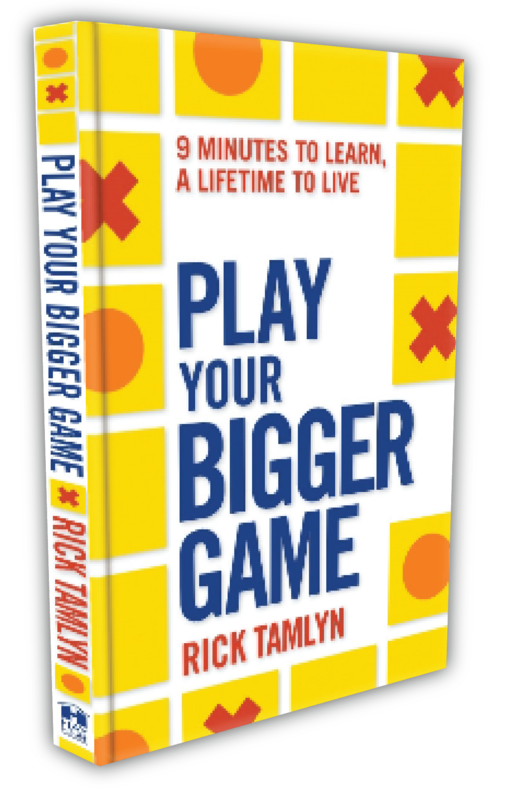 Bigger Game co-founder and author Rick Tamlyn shares the Bigger Game methodology and philosophy in Amsterdam. Click here for details and registration information! 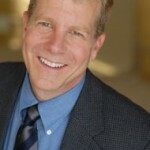 Certified Trainers Tom Almeida and David Andrews present this workshop. To register, email David or Tom. Certified trainers Yumi Matsumoto and Katsumi Tarumi present this workshop. 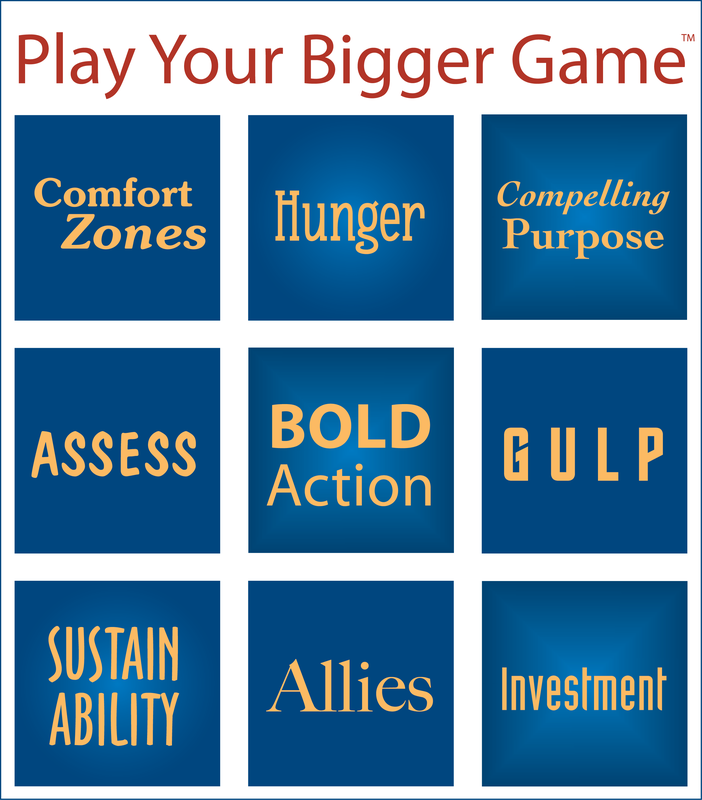 Bigger Game co-founder Rick Tamlyn presents an introduction to his Bigger Game philosophy and methodology. This event is sponsored by CTI: The Coaches Training Institute. Details and registration coming soon. Rick shares the Bigger Game philosophy and methodology. Sponsored by CTI – The Coaches Training Institute. Private Training. Certified Trainer Catherine Allen presents this training to EPA. 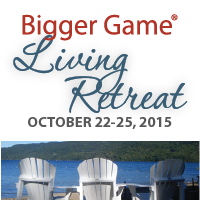 Bigger Game co-founder Rick Tamlyn and certified trainer Shannon Kelly present this once-per-year retreat. Spend four incredible days learning the Bigger Game philosophy and methodology, and experience how this work will wake you up from the inside out. 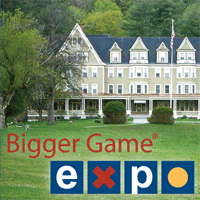 Bigger Game Certification Training is offered once per year in Silver Bay, NY and is facilitated by Bigger Game co-founder Rick Tamlyn. Click here for details to see if this training is right for you! 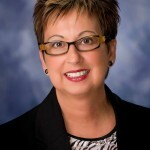 Vicki Cummings presents this introduction with Studio 89. This is a private, closed event. 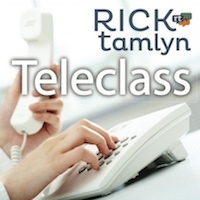 Co-founder Rick Tamlyn presents this training. Certified Trainers Yumi Matsumoto and Katsumi Tarumi present this workshop. Click here for details. 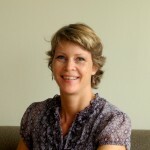 Vicki Cummings presents this private training with the TRC Collective. Closed event. Vicki Cummings presents The Bigger Game. This is a public event and registration details are coming soon! FREE EVENT! 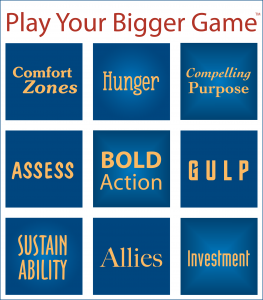 Spend just two (2) nights with co-founder and author, Rick Tamlyn, and become immersed in the Bigger Game – a proven structure that will keep you on track with what you want to create in life. 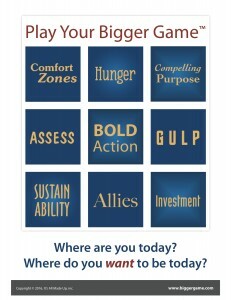 You’ll leave activated with purpose, passion and power – and ready to play bigger! 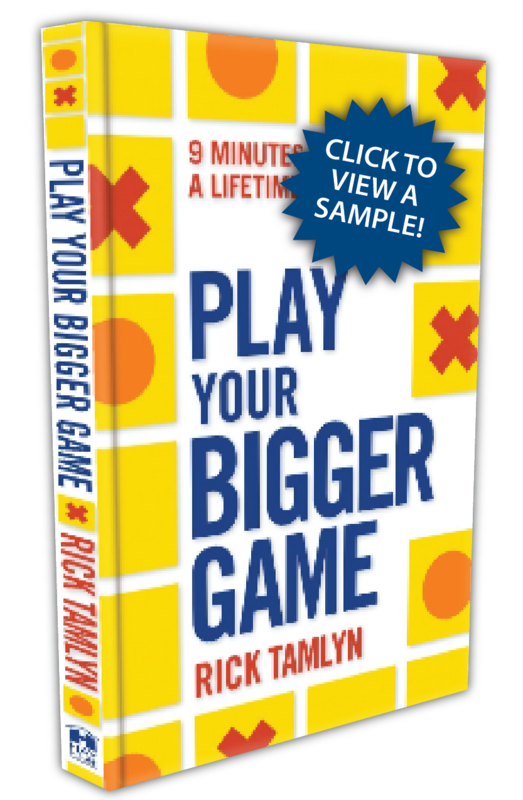 Bigger Game co-founder and author Rick Tamlyn presents this Play Your Bigger Game introduction. This evening is FREE and is sponsored by CTI – The Coaches Training Institute. 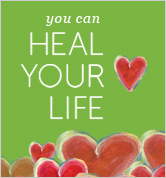 Dr. Ellen Contente, founder of Heart-Centered Programs will be leading this 1-day workshop at The Global Truth Center in Studio City, CA (Los Angeles). For more information click here. 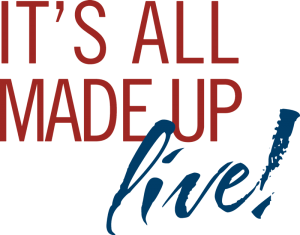 Rick Tamlyn presents It’s All Made Up LIVE! 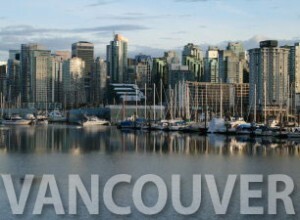 It’s a must attend event for entrepreneurs ready to play bigger.